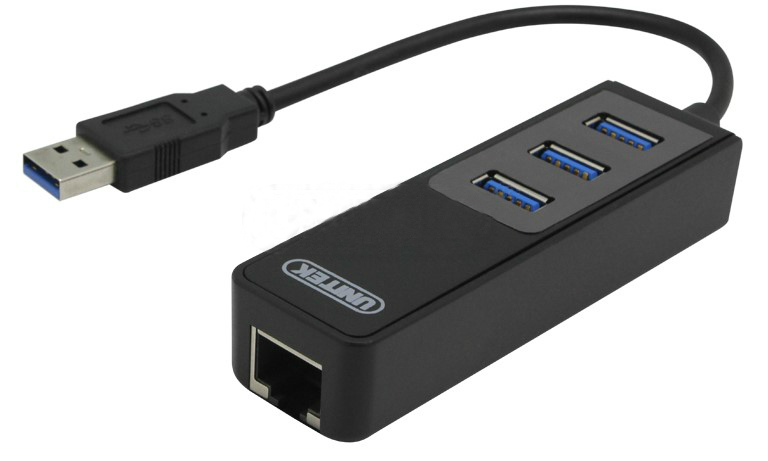 - Perfect combination with USB3.0 port and Gigabit Ethernet converter. 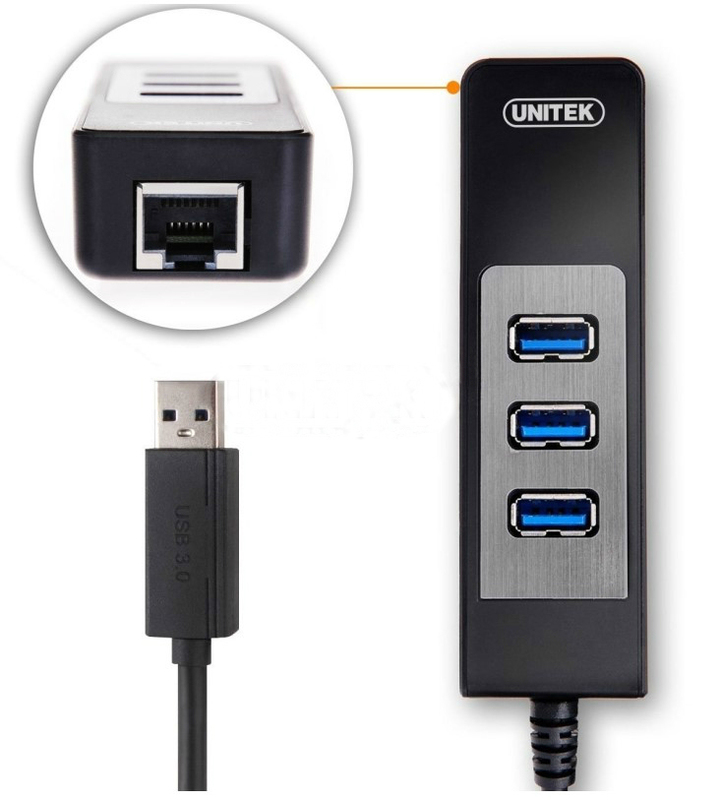 - With USB3.0 specification, data transfer rate up to 5Gbps. 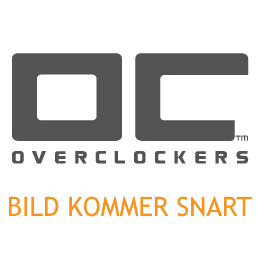 - Backward compatible with USB2.0/1.1. - With Gigabit Ethernet converter, provides you fast and stable internet connection. - Bus-powered, no need to draw power from external power supply.